Interactive touchscreens have taken over by storm and has made our lives a lot easier. Gone are the days when a bulky setup was needed to interact with the computer. Mimio being an industry leader in consumer interactive touchscreens, brings its latest range of interactive touchscreen solutions. The many benefits include for its ability to be completely intuitive and user friendly. 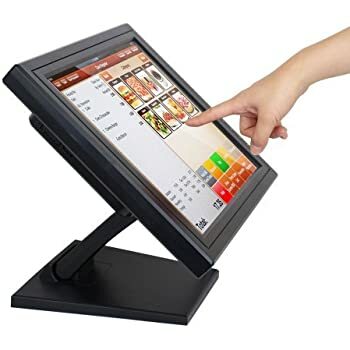 Tapping and swiping on a touch screen is more intuitive, since the user is interacting directly and immediately with the elements on the screen. 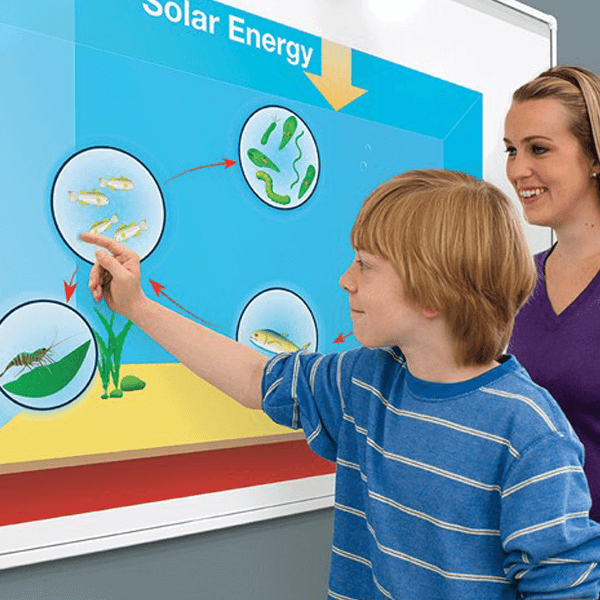 Mimio's Interactive Touchscreen Displays are designed specifically to be installed in classroom environments for students and teachers to interact on, and collectively being a part of an optimal learning process. The distinguishing factor in these products is their unique combination of interactive functionality and the integration of educational tools. Both these factors are discussed briefly here as an introduction to those educators that aim to complement their skills using the most innovative technologies of today. Modern technologies have made the connection of people all over the world quite convenient. This means that classrooms are no longer limited to an actual, physical room. Instead teachers can anytime schedule a lecture with students from all over the world who will connect through video conferencing systems. 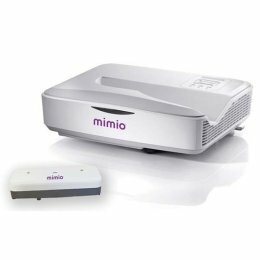 Mimio was formed with the sole purpose of developing products of this specific category, and has definitely delivered. Through its extensive research into classroom dynamics, they have built themselves a comprehensive line of focused products that catering to a significant portion of the market. The educational standards of the 21st century demands that its students be treated with the use of the latest the modern day technology has to offer. 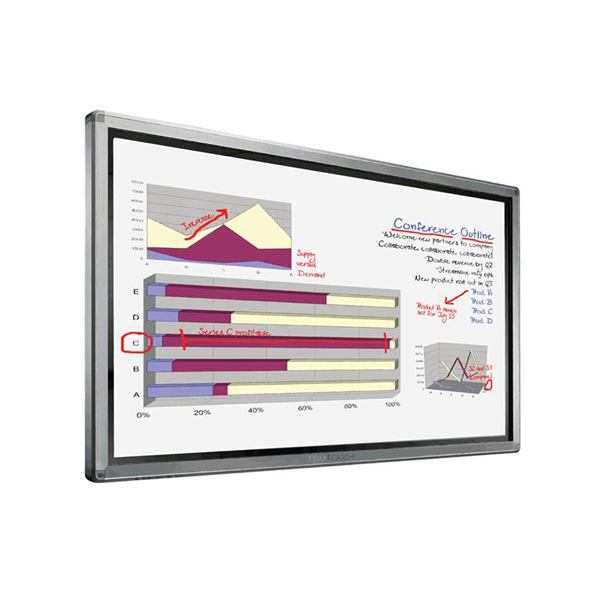 Mimio being an industry leader in teaching solutions brings its newest range of interactive whiteboard solutions whose benefits outweigh the conventional means of teaching. Interactive Portable Devices: Collaboration on the go!